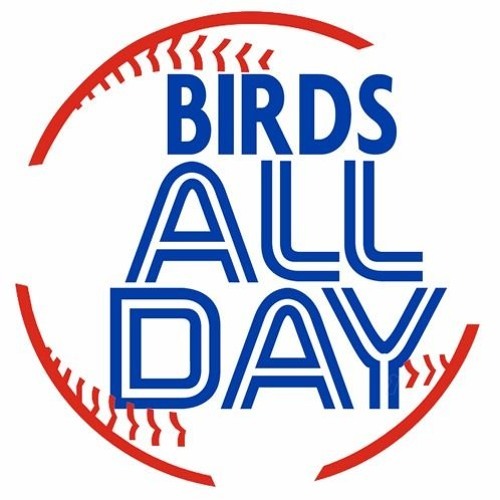 The Winter Meetings are getting a bit crazy now, as Boston has traded for Chris Sale (ugh), the Jays are talking with Jose Bautista, and Drew and Stoeten are... talking about player development? But also those other things, the trash Orioles, and so much more! Download 93. Winter Meetings 2016 - Tuesday! Users who like 93. Winter Meetings 2016 - Tuesday! Users who reposted 93. Winter Meetings 2016 - Tuesday! Playlists containing 93. Winter Meetings 2016 - Tuesday! More tracks like 93. Winter Meetings 2016 - Tuesday!